This website is owned and operated by Blue Water Holidays Ltd, whose companies have marketed worldwide holidays afloat since 1996. Blue Water Holidays has specialised in river, luxury and small ship cruises since 2002. 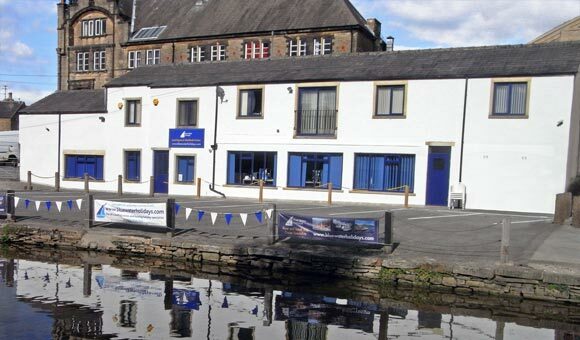 In summer 2013 we bought and refurbished new offices at Bowers Wharf, Skipton, North Yorkshire, with our own frontage on the Leeds-Liverpool Canal. ABTA Members operate under a strict Code of Conduct. The Code of Conduct means that every ABTA member has to work to the highest standards of service and quality. 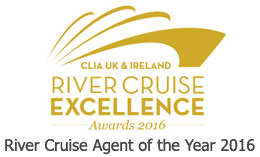 In addition, Blue Water Holiday has lodged a Bond with ABTA to provide full financial security for its customers. More information at www.abta.com.